If it Breaks - Call the one if Takes! You won't find better prices, faster turn around nor a better quality of service! Over 30 years of experience "Certified PowerSports Technician". Specializing in: Motorcycles, ATV's, Jet Skies, Dirt Bikes, Boat Motors, Boats, Off Road Utility Vehicles, and A&P Maintainance: Check out our reviews on FaceBook or Google +!!! 2007-2013 Honda Rancher 420 crankshaft engine rebuild. We repair 420 crankshaft. complete engine rebuild on the Honda rancher 420 crankshaft. 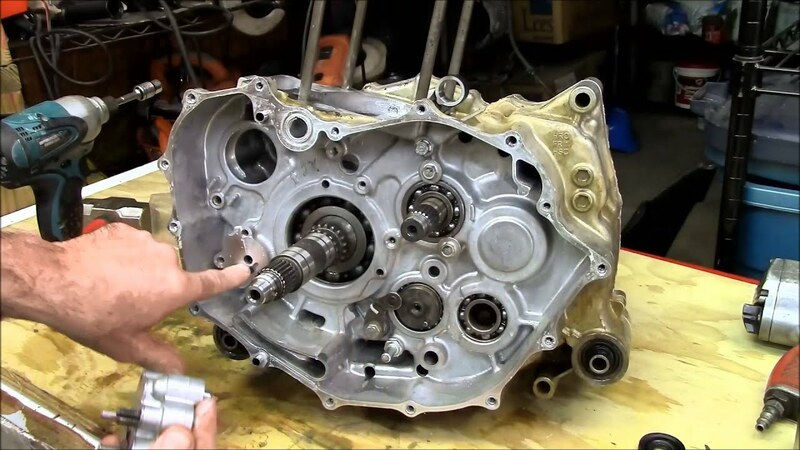 DIY you can do it yourself crankshaft rebuild. or if your working on the top end step by step installation..